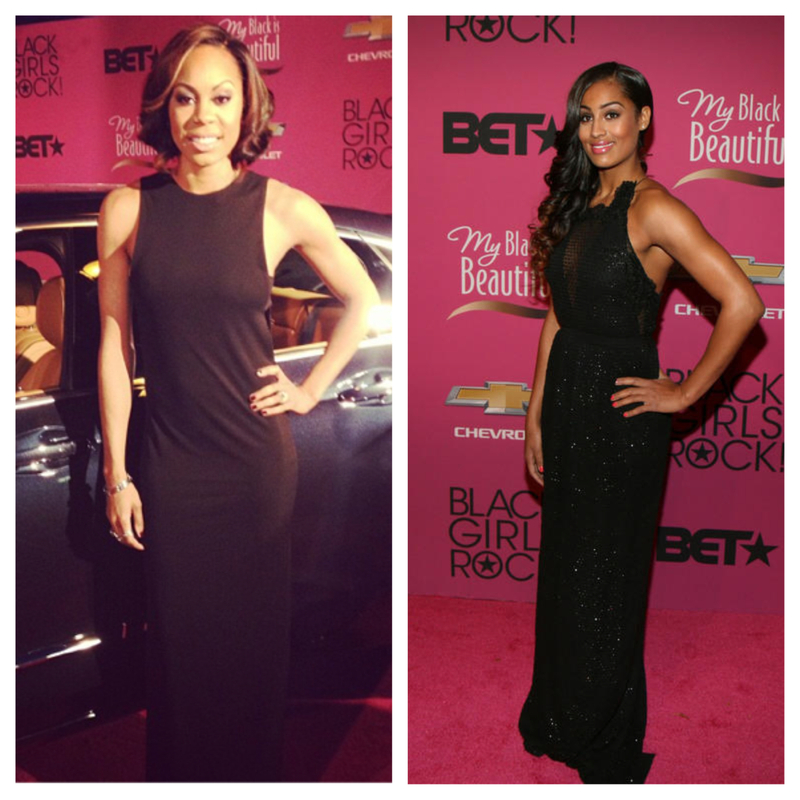 Star female athletes Sanya Richards-Ross and Skylar Diggins were both in attendance for the 2013 BET Black Girls Rock awards this past weekend. 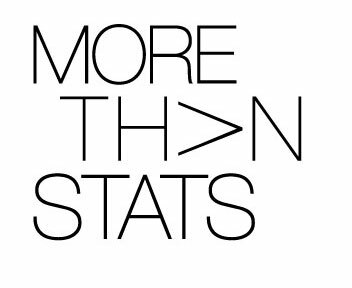 Black Girls Rock highlights the accomplishments of exceptional women of color. Sanya and Skylar both dressed in fashionable black frocks for the evening, whose look caught your eye? 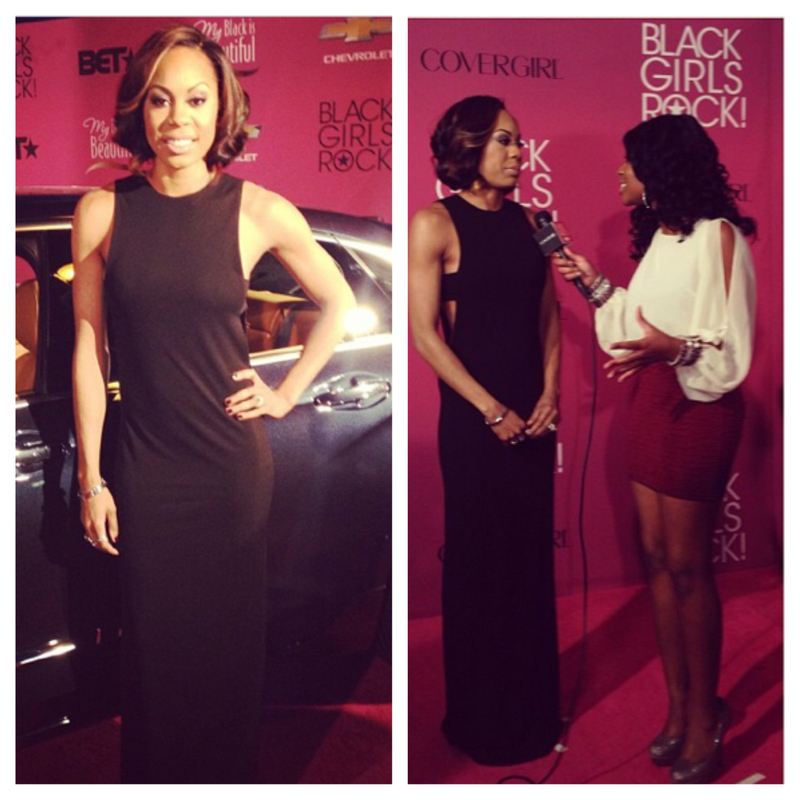 Olympic champion Sanya Richards-Ross complemented her amazing physique with a lengthy black dress. 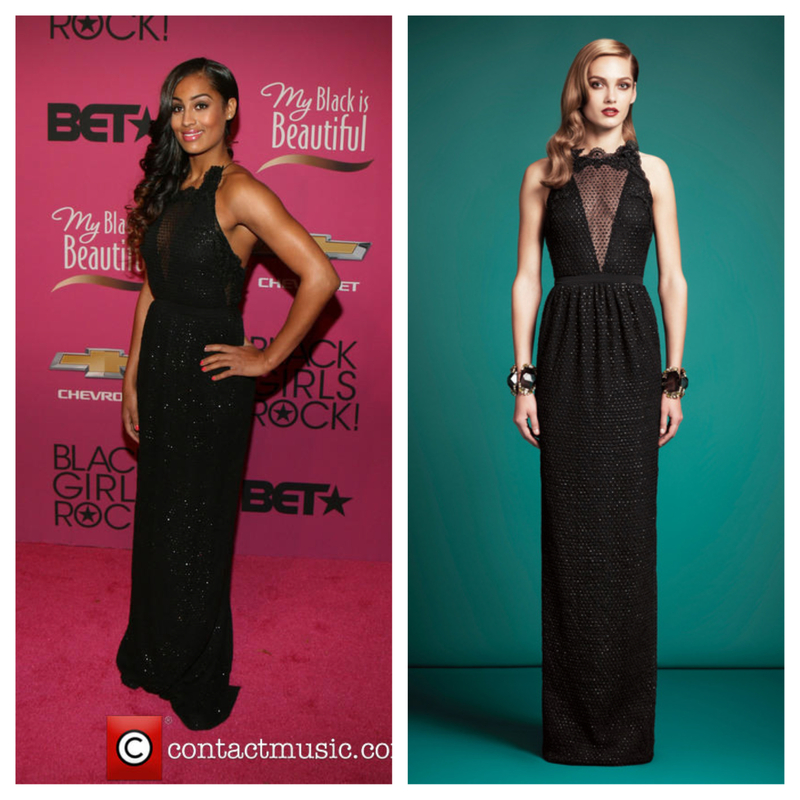 WNBA star Skylar Diggins was all smiles in her elegant Gucci 2013 Pre-fall gown. Skylar’s Gucci Black Net And Tulle Embroidered Gown retails for a whopping $9,000.